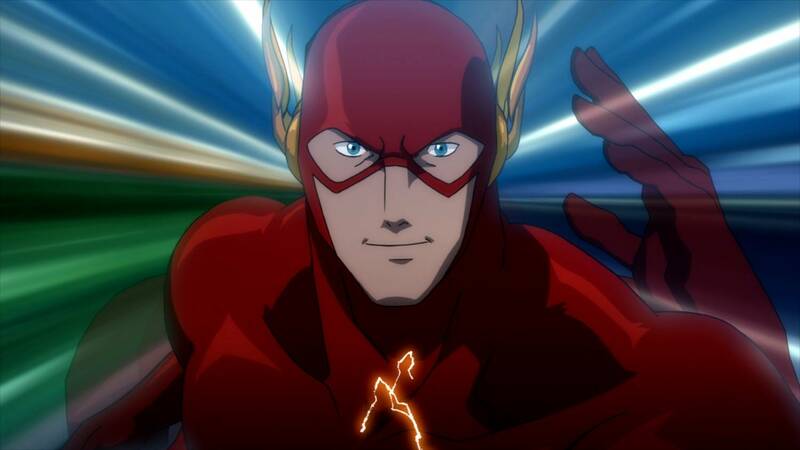 The voice cast for the DC’s upcoming ‘Justice League: The Flashpoint Paradox’ animated movie has been confirmed. And boy does it look tasty. 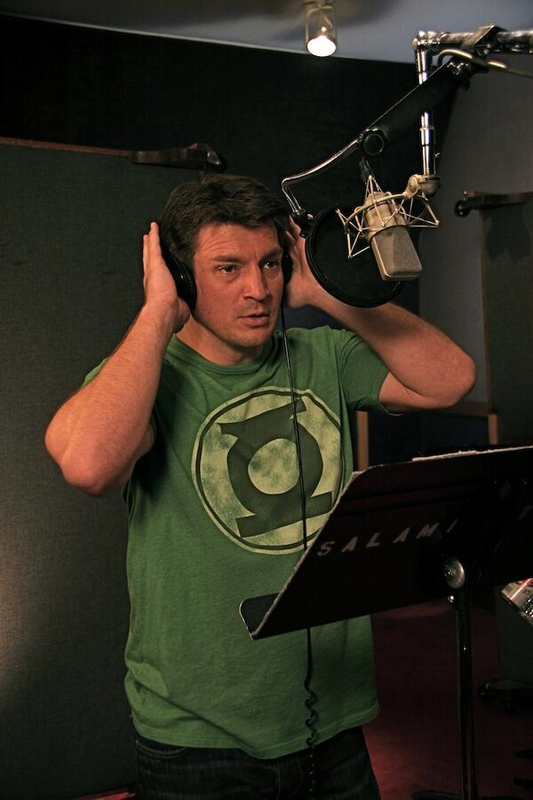 Also, rather than post any more silly animated shots from the movie, here’s Nathan Fillion in a Green Lantern shirt. You’re welcome.